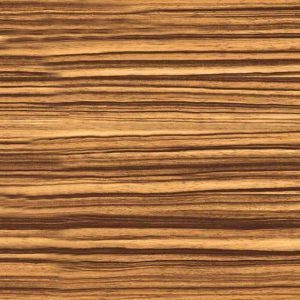 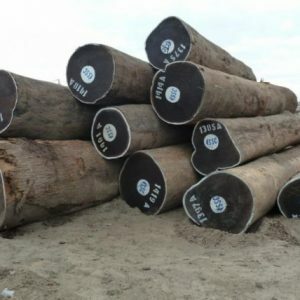 Usually found in Equatorial Africa, Bubinga is a Guibourtia species wood that is produced from a tree which is about 130 to 150 ft in height and 3 to 6 ft in diameter. 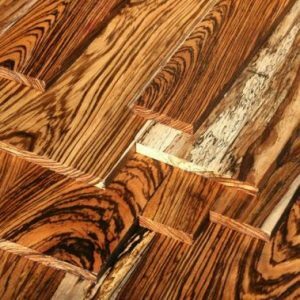 Also sometimes known as Kevazingo, the wood is light red to dark red in color and features black or dark purple streaks. 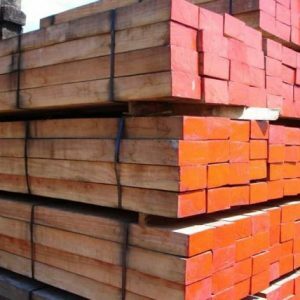 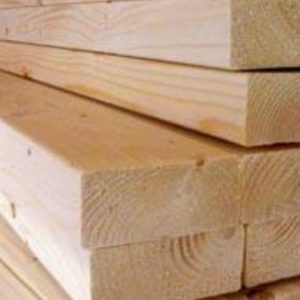 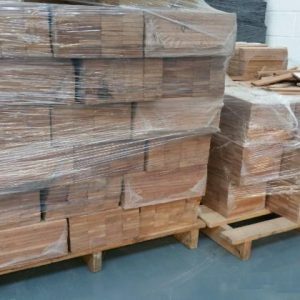 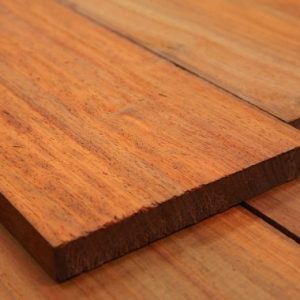 Looking for the best place to buy Bubinga Sawn Timber at an affordable price? 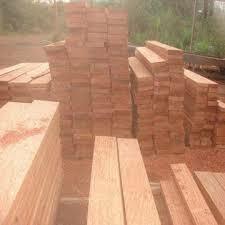 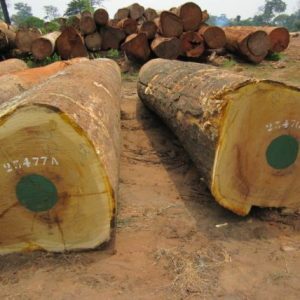 Try Cameroon Timber Export. 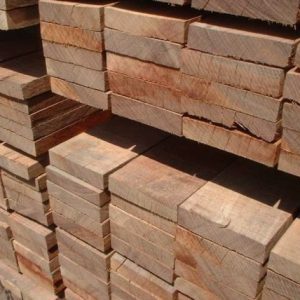 Use the form below to send your order enquiries or queries about our Bubinga Wood quality, Specification, Grade, Measurements, etc.